Could This Be Rei’s Darkest Secret?? 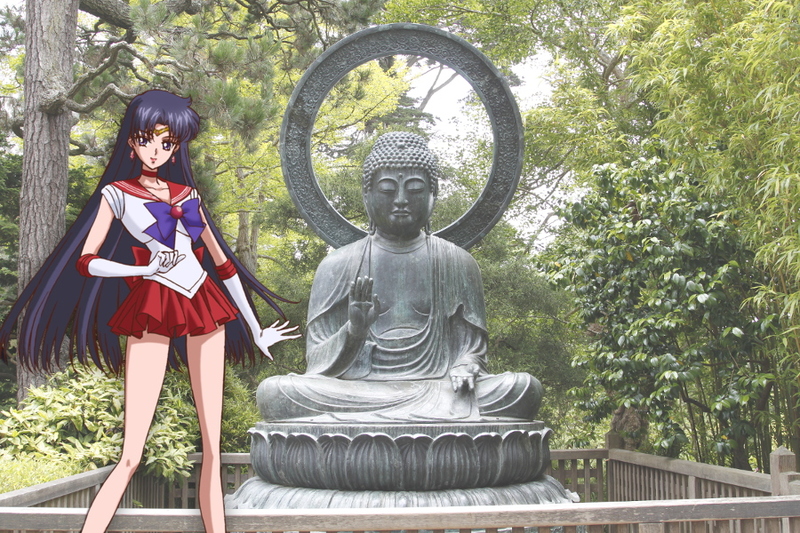 I know that I’ve talked a lot about Rei and the rather confusing situation going on with her Christian/Buddhist/Shinto beliefs, but the more you look into it, the more unclear the whole situation behind the Hikawa Shrine becomes. It’s that time again where we take another deep dive into Grandpa Hino’s questionable religious affiliations!